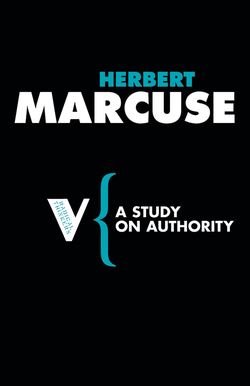 Herbert Marcuse, 1898–1979, was a member of the Frankfurt Institute for Social Research. 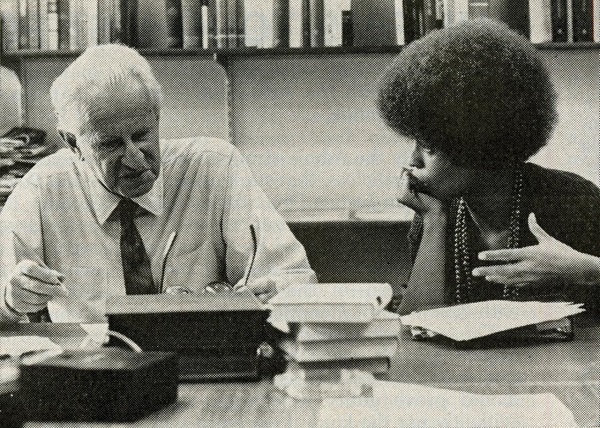 He was forced to leave Germany in 1933, eventually settling in the USA. 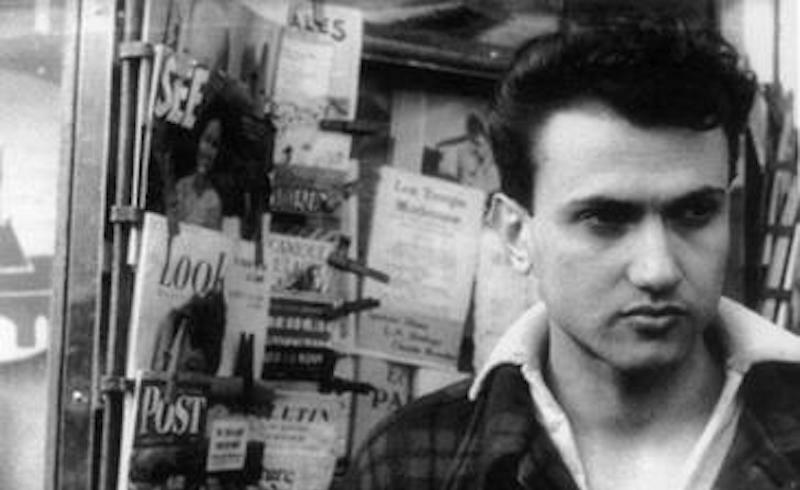 His classic studies of capitalist society, Eros and Civilization and One-Dimensional Man, were important influences on the New Left of the 1960s and 1970s and his libertarian socialism remains an important intellectual resource.